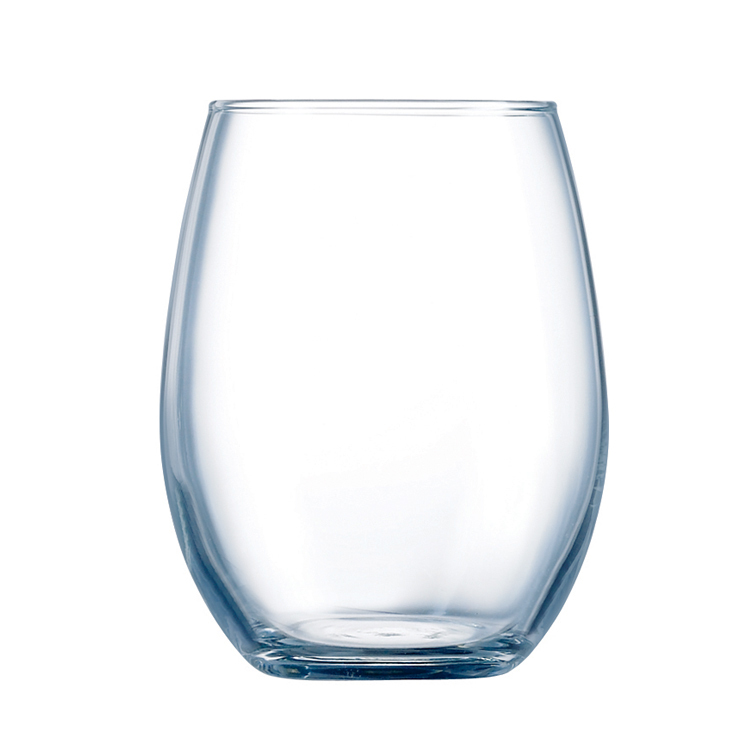 Chef and Sommelier Primary Hiball Tumbler 44cl. The Primary collection has been designed to be used as a water glass, stemless wine, dessert tumbler or simply as a mixer & spirit glass. A selection of Chef and Sommelier tumblers in the revolutionary Kwarx® material with sheer rim technology. 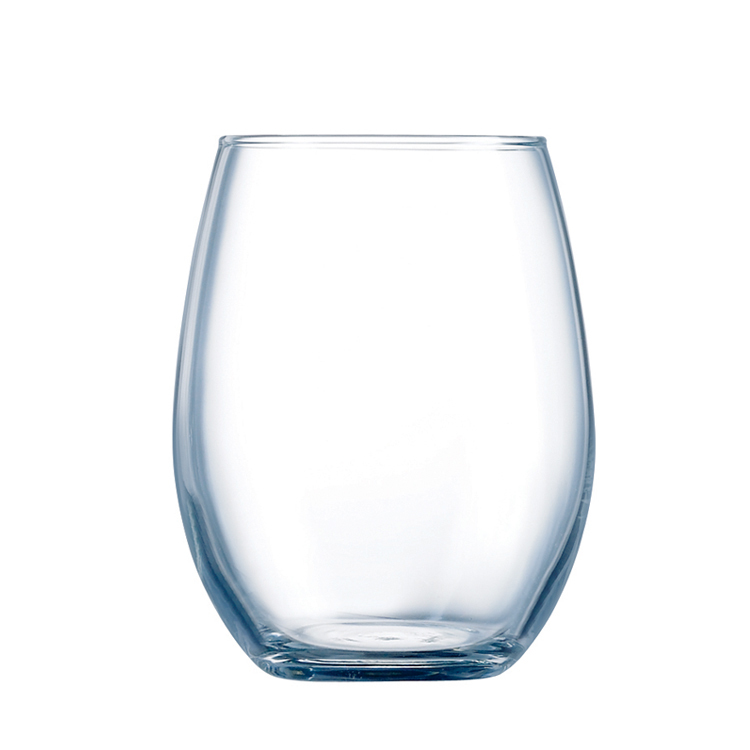 The rounded tumblers are ideal for juice and water, also suitable as wine goblets. Perfect for creating a unique table setting. Each tasting experience will find its perfect glass in the Primary. Primary is collection of water glass, stemless wine, dessert tumbler or simply as a mixer & spirit glass. The Primary comes in various sizes and shapes. These shapes and the fine rim of the glasses enhance the subtlety of the wine / spirit aromas and flavour. The glass stands out by its capacity to set the aromas free while preserving the most delicate flavours.